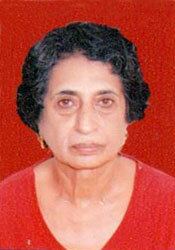 Dorothy Wagle has had a long career in product development and manufacturing in both the USA and India. At the time of early retirement, Dottie was able to fulfil her life-long ambition to work with an NGO. 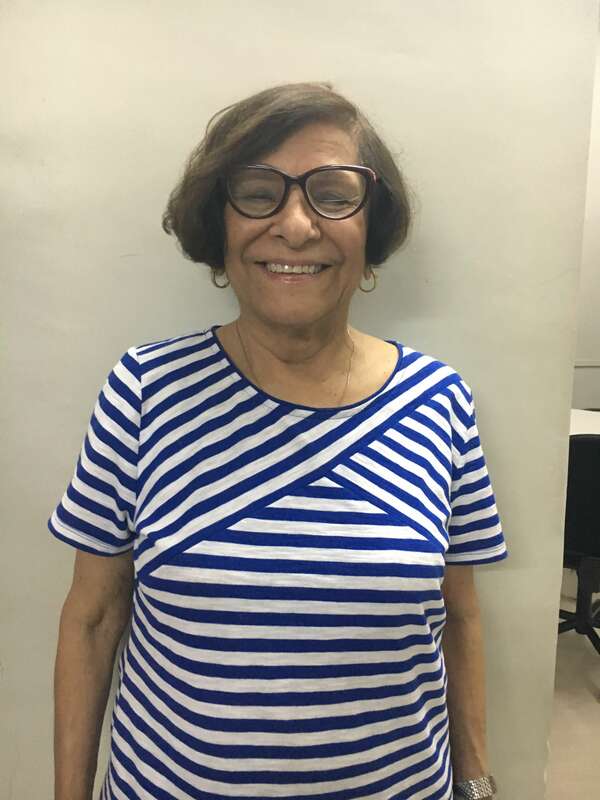 Staring with Salaam Baalak for street children in Mumbai, she then moved to FMCH a nd served as Chairperson of the Managing Committee for more than six years. Dottie now serves as an advisor to FMCH. Dr. Preeti Sharma is a Dental Surgeon. She has been involved in clinical research for oral care and has run oral care & health programs across India and other parts of the world. 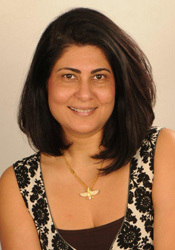 She is the founder of one of the best reputed dental practices in Mumbai. Preeti spends her time between private practice and professional activities, travel, and a good book. Advanced Endoscopic Gynaecologist & Obstetrician -- Consultant at Hinduja Healthcare Hospital Khar, Mumbai & Partner – Tulip Women’s Healthcare Centre, Khar (W), Mumbai. He is the Pioneer of Waterbirth in India and has expertise in the field of Minimally Invasive Surgery and Advanced Laparoscopy for Women. 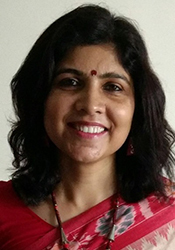 Geetanjali has been associated with the non-profit sector through her various roles at Concern India, Childline and Armman. At present, she is the Co-Founder and Senior Director of Centre for Social & Behaviour Change Communication. She joined the FMCH Board to guide the team with her expertise in maternal and child health and behaviour change. 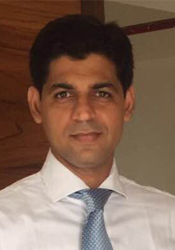 Lakhan Jain has a Bachelors degree in Commerce, FCA and he is a practicing Chartered Accountant. He has been associated with FMCH since 2008 and in 2013 he joined the Board of Trustees. 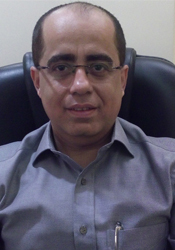 Being a Treasurer and Trustee, he looks after the financials and taxation part of the organisation. Mohit Shukla is a Managing Director, and Head of Legal & Compliance for India at Barclays. In this role, he is responsible for the general oversight of legal and compliance services to all the Indian businesses and Barclays entities, and for general legal and compliance risk management in India. 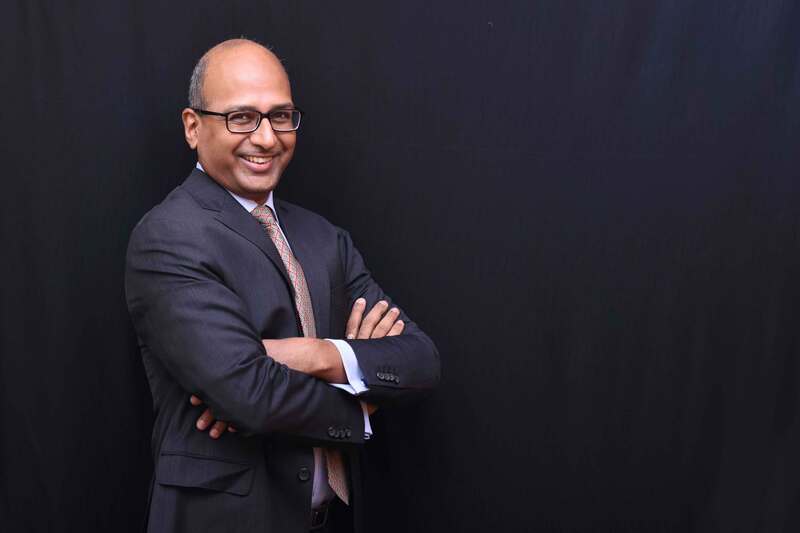 Prior to joining Barclays in 2010, he was with Citibank for nine years as Citi’s Country General Counsel for South Asia, covering India, Bangladesh, Sri Lanka and Nepal for all of Citi’s commercial businesses and its right-shoring and technology support arms. He has over 20 years of work experience with a diverse background, including the metals manufacturing, tobacco and hospitality industries, prior to financial services (first with the ANZ Group). Prasad Baji, an alumnus of IIT (Mumbai) and IIM (Calcutta), is equipped with skills of corporate & investment banking, business planning & evaluation, financial analysis/budgeting and project finance. With an experience of over 22 years he has been associated with corporates such as JSW, Edelweiss & ICICI. Transitioned in July 2018 to the social sector as an Advisor and Philanthropist to Non Profits. 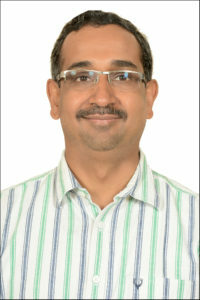 He is at present a partner at Social Venture Partners, Mumbai and joined FMCH board in September 2018. He is part of the Caring Friend network and is also a founding member of IITians for Influencing India’s Transformation (IIT for IIT), a non-profit initiative that supports & grows social impact entities in India. Worked as Assistant Company Secretary and Company Secretary for 10 years in public listed companies. 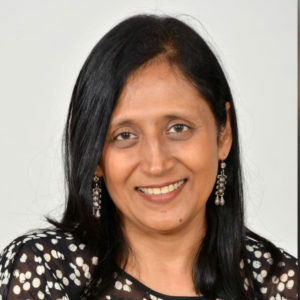 Sunita Agarwal lived in Bangkok for 28 years and moved to India in 2016. 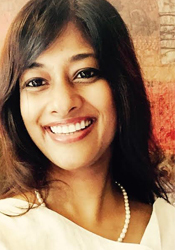 With a bachelor’s degree in clinical nutrition, she persevered her passion for nurturing young talent by pursuing teaching in different international schools in Bangkok and Mumbai. 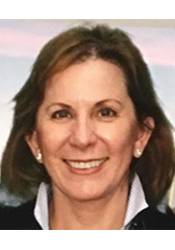 Her over 20 years of experience has firmly reinforced her belief that education is about developing responsible citizens who will be successful in their world by being effective, passionate, creative and critical learners.